At The London Gardener, we develop striking garden and planting designs with beautiful structure, form, colour and flow. We understand how outstanding design and inspired planting can transform your garden or outside space, regardless of its size. 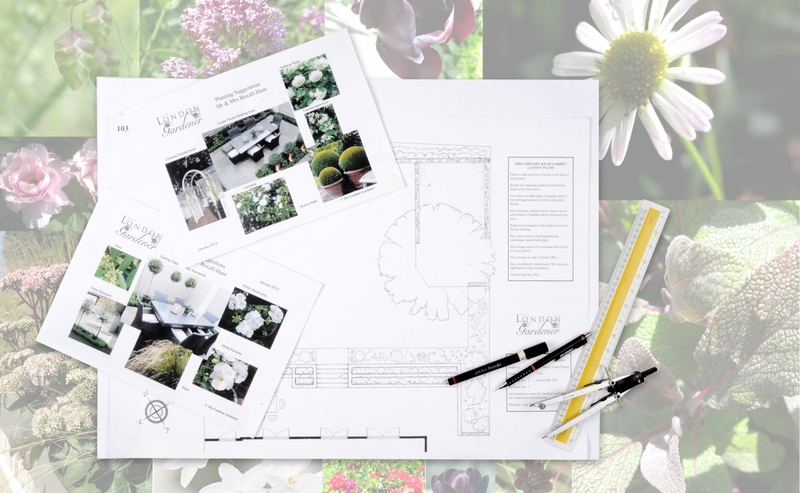 Our head garden designer works with you to understand your requirements and ideas for your garden or outdoor space, and then translates these into an imaginative and practical design, which reflects your personal style and budget. We would be delighted to discuss your garden design project. For an initial conversation please call Emma on 07796 267777 or email info@thelondongardener.co.uk.